Looking down through the clear plastic roof of a model of Charleston’s International African American Museum, you can see the exhibit spaces marked out. 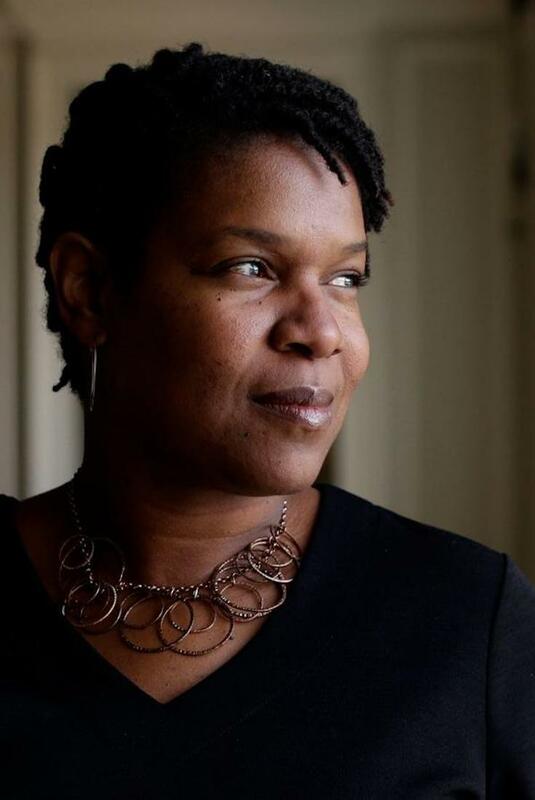 Joy Bivens, director of curatorial affairs at the Chicago History Museum, discusses the provocative new exhibit, “Race: Are we so different?” . Maria de la Guardia/Sun-Times.